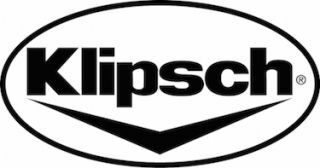 USAV, has named Klipsch as the newest USAV preferred manufacturer partner (PMP), effective Jan. 1, 2016. USAV integrators now have access to Klipsch¹s leading audio products. The new Klipsch PMP program will give USAV integrators an opportunity to market Klipsch’s range of audio solutions, including distributed audio and permanent install speakers. Klipsch products have a wide range of professional applications, which is important for USAV Integrators. USAV selects only a limited number of PMPs in each product category, often just a single partner. Manufacturers are chosen based on a three-step process that includes: application, approval by USAV’s Dealer Advisory Council, and an affirmation by USAV Integrators. Klipsch was chosen for the company’s competitive pricing and incentive program.